Consumers with that mentality are so funny. The service is still WILDLY underpriced and cannot possibly ever turn a profit at such a low price. If an extra $5 makes you cancel, there is no chance you were even using the service often enough to make it worth it anyway. If I can’t get tickets to popular movies for two weeks, I need to pay $15 for a standard ticket. That’s a lot more than 5 bucks. Who knows if I will save money in the long run. 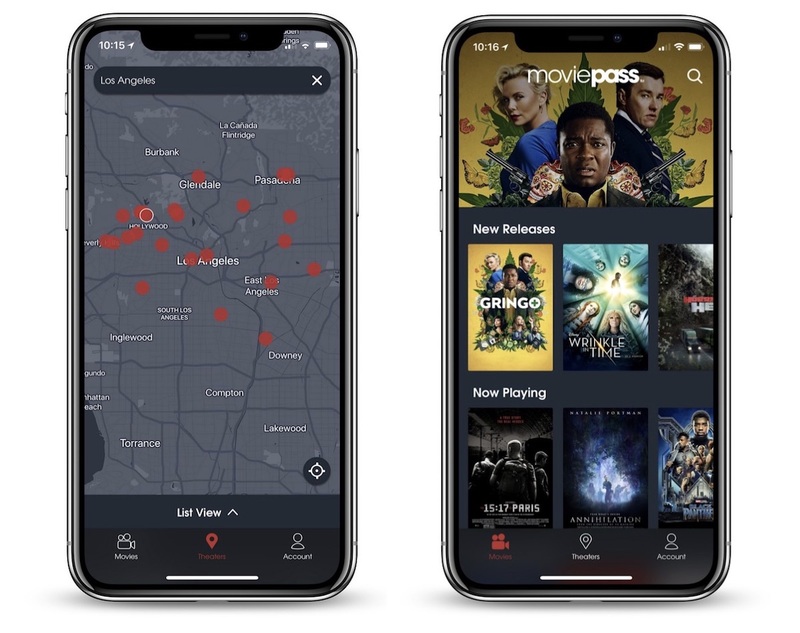 And moviepass has been so inconsistent with their business model, I don’t know what stunts they’re going to pull next. That’s probably because you never used it. $5 extra + surge + limit + no repeat + hassle is what breaks the service.